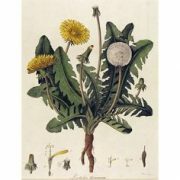 The German Commission E monographs on dandelion leaf and root indicate that in cases of gallstones, dandelion products should be used only under a physician’s supervision. 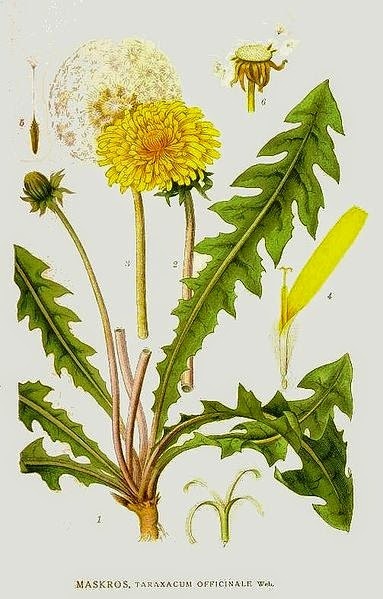 If bile ducts are obstructed, dandelion should not be used at all. The milky latex in fresh dandelion leaves may cause contact dermatitis. 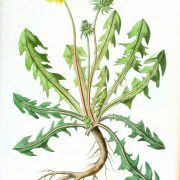 Bitter herbs such as dandelion root may also cause hyperacidity in some individuals. SKU: JF447. 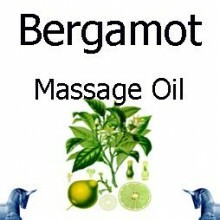 Categories: Single Herbal Infusions, Products Beginning with "D". Tags: anti inflammatory, bile, digestive, diuretic, dyspepsia, gall bladder, herbs, infusion, kidney, laxative, Leaf, liver, medicinal, potassium, rheumatism, tea, traditional. Besides their culinary uses as a coffee substitute and salad ingredient, the Dandelion Root and leaf of the dandelion, a pervasive weed of the aster family, are also used in traditional medicine. Dandelion is grown commercially in both the United States and Europe for this purpose. 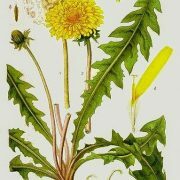 Dandelion Root has been used for centuries to treat liver, gall bladder, and kidney ailments, weak digestion, and rheumatism. The roots are also considered mildly laxative. 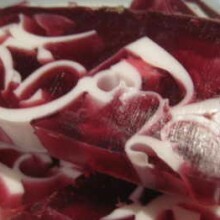 The fresh root or its preparations are thought to be no more potent than the dried root. 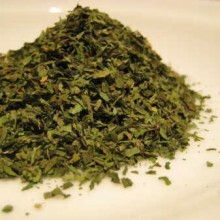 The leaves have traditionally been used more as a diuretic. 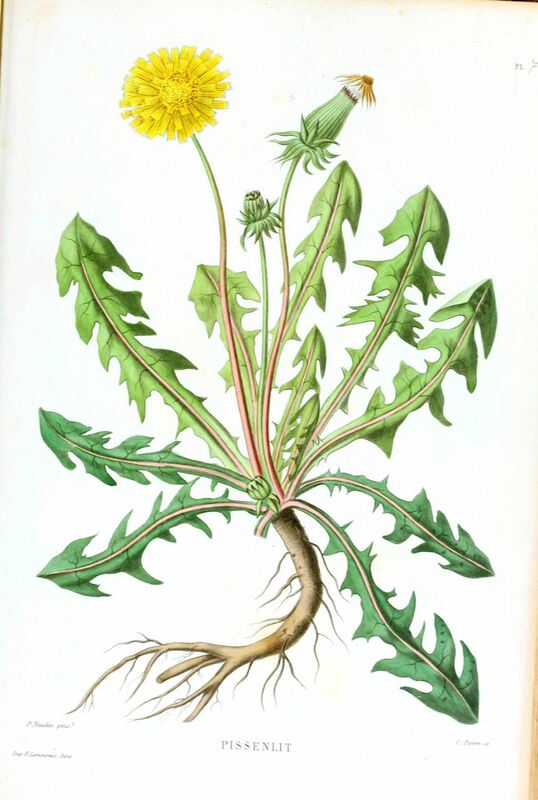 Dandelion Root and leaf are widely used in herbal medicines in Europe. The leaves are diuretic but also high in potassium, so they help to compensate for potassium lost with increased urination. Bitter compounds in the leaves (and root) increased bile secretion in laboratory animals by more than 40 percent. 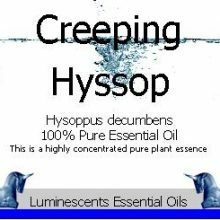 The leaves more than the root are prescribed as a diuretic in cases of water retention and for bloating accompanied by flatulence and loss of appetite. 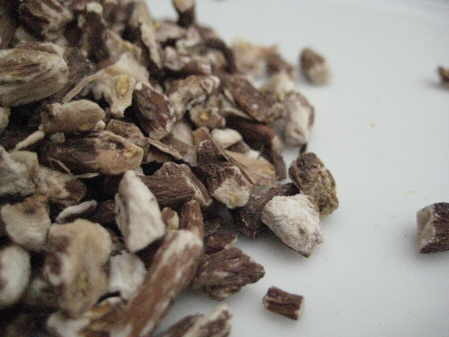 The bitter compounds in Dandelion Root help stimulate digestion and are mildly laxative in activity. 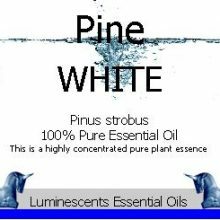 The roots have been shown to be moderately anti-inflammatory, which supports their traditional use in the treatment of rheumatism. 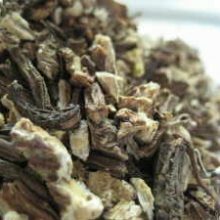 The Root is used for dyspepsia, loss of appetite, as a diuretic, and for disorders associated with inhibited bile secretion from the liver.